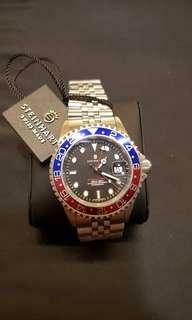 tom1991 Watch received and in perfect condition as described! 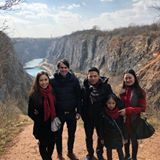 Smooth transaction with a great seller! Thanks again, bro.  @chronopy is on Carousell - Follow to stay updated! 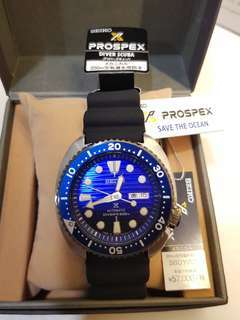 SEIKO PROSPEX 200M AUTOMATIC BLUE CORAL SUMO SBDC069 Limited sets! Hurry! Pls pm to deal. 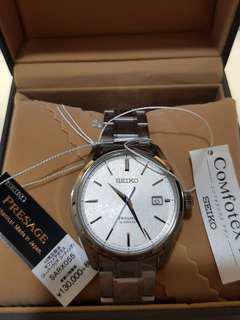 Hi there, this is a rare opportunity for you to own a fully automatic Seiko Presage SARX055 Timepiece.! Aka "Baby GS Snowflake". 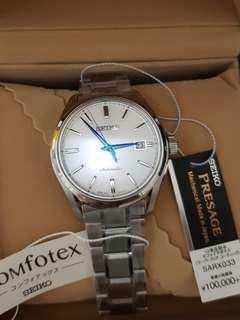 **The age of this watch is not define by the post duration** Under warranty. For sincere buyer only. Will not entertain low ballers. No trade. Pm to deal now! Hurry!! 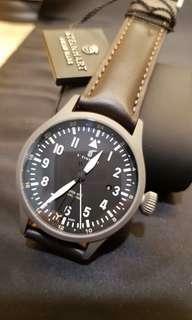 Steinhart OVM 39mm! (Limited Edition) Under warranty. For sincere buyer only. Will not entertain low ballers. No trade. Pm to deal now! Hurry!! 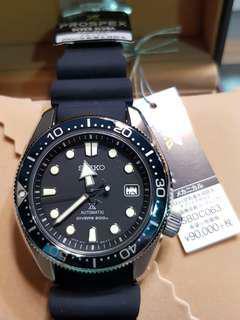 Squale 50ATMOS Onda Light Blue Ltd Edition! 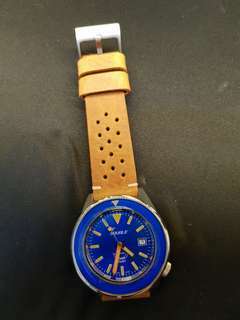 Hi there, this is a rare opportunity for you to own a fully automatic Squale 50ATMOS Onda Light Blue "Limited Edition" Watch. 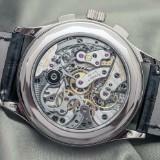 **The age of this watch is not define by the post duration** With warranty. For sincere buyer only. Will not entertain low ballers. No trade. Pm to deal now! Hurry!! 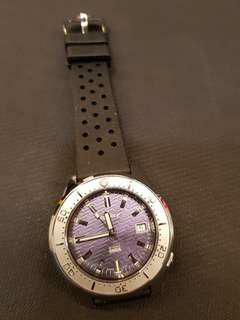 Hi there, this is a rare opportunity for you to own a fully automatic Squale 50ATMOS Onda Purple "Limited Edition" Watch. 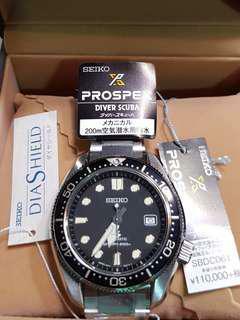 **The age of this watch is not define by the post duration** With warranty. For sincere buyer only. Will not entertain low ballers. No trade. Pm to deal now! Hurry!! 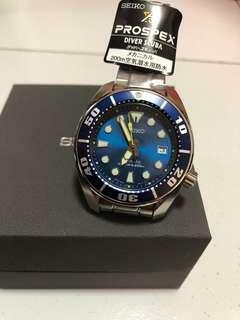 Seiko SBDC063 Blue "Baby MM"
Hi there, this is a rare opportunity for you to own a fully automatic Squale 60 ATMOS Blu Puro Limited Edition. 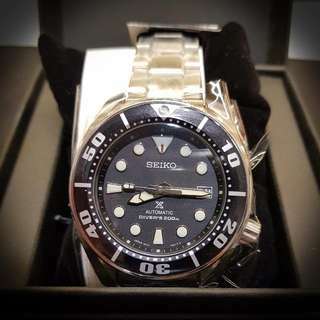 **The age of this watch is not define by the post duration** With warranty. For sincere buyer only. Will not entertain low ballers. No trade. Pm to deal now! Hurry!! 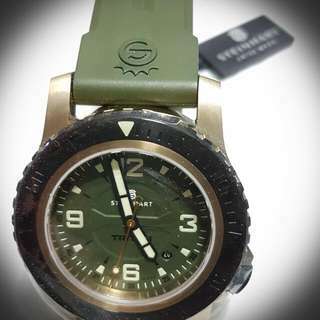 Steinhart Ocean 1 GMT Ceramic Bezel 39mm!! 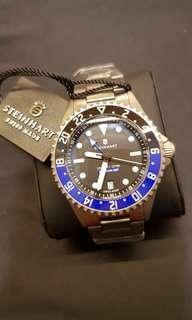 Hi there, this is a rare opportunity for you to own a fully automatic Steinhart Ocean One GMT 39mm Timepiece with Ceramic Bezel! 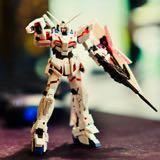 With warranty. For sincere buyer only. Will not entertain low ballers. No trade. Pm to deal now! Hurry!! 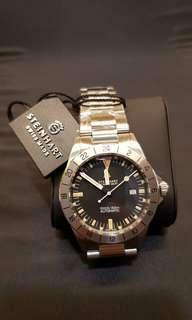 Steinhart NAV B-UHR 44MM AUTOMATIC DUAL TIME TITANIUM!! 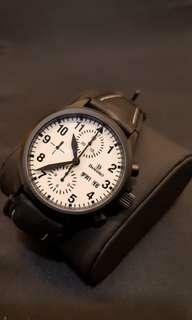 STEINHART NAV B-UHR 44MM AUTOMATIC DUAL TIME TITANIUM!! 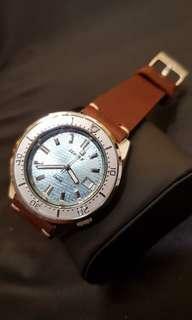 **The age of this watch is not define by the post duration** Under warranty. For sincere buyer only. Will not entertain low ballers. No trade. Pm to deal now! Hurry!! 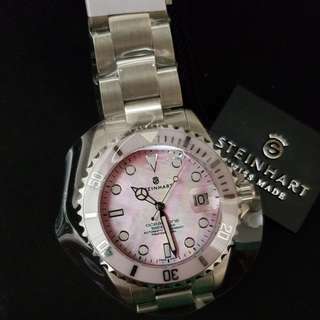 Steinhart Ocean One Ceramic Pink 39mm! 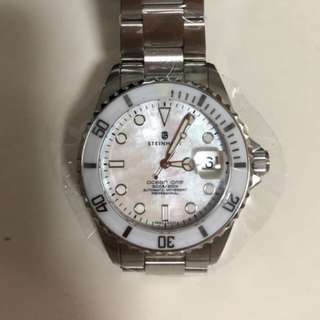 Steinhart Ocean One Ceramic White 39mm! 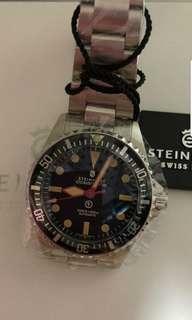 Steinhart GMT Vintage 42mm! Latest with tapered link! 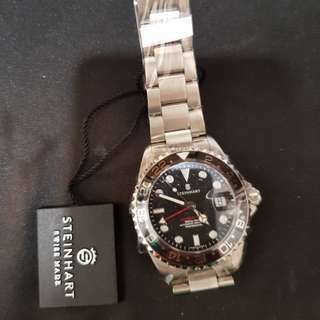 Collector's Steinhart Titanium 500 GMT Premium!